3. 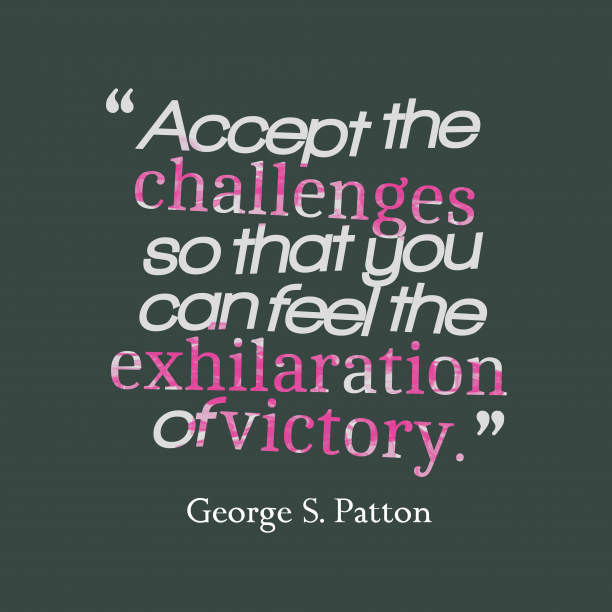 George S. Patton quote about challenges. 4. Joshua J. 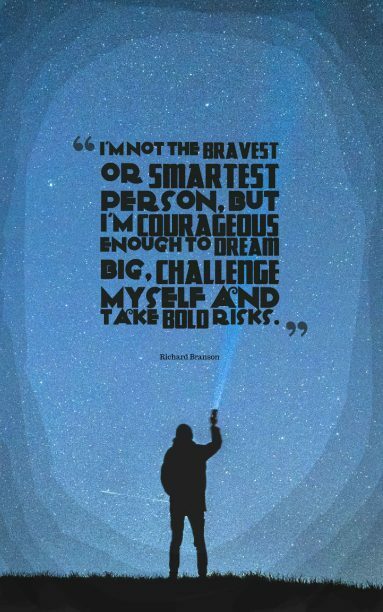 Marine quote about challenges. 5. 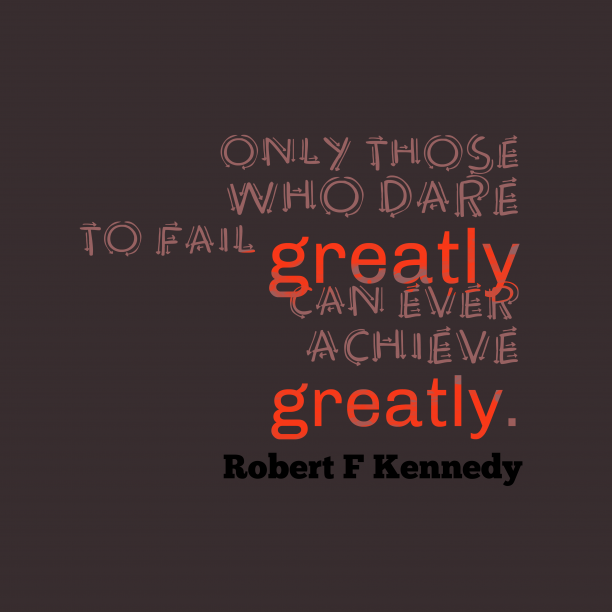 Robert F. Kennedy quote about challenge. 6. 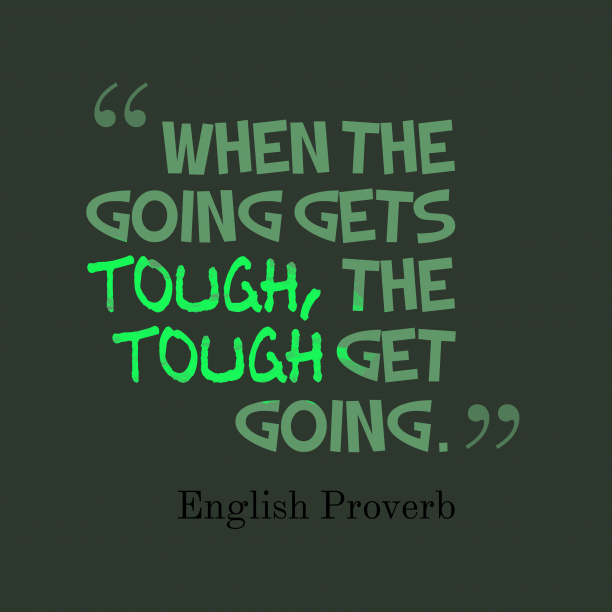 English wisdom about challenges. 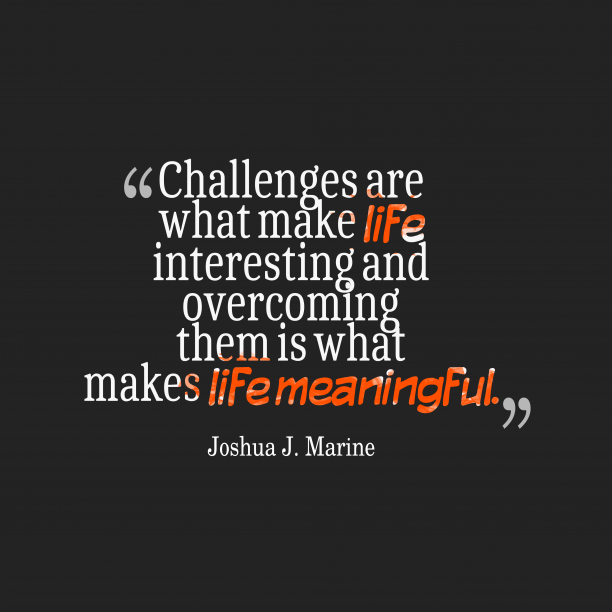 "Challenges are what makes life interesting; overcoming them is what makes life meaningful. " 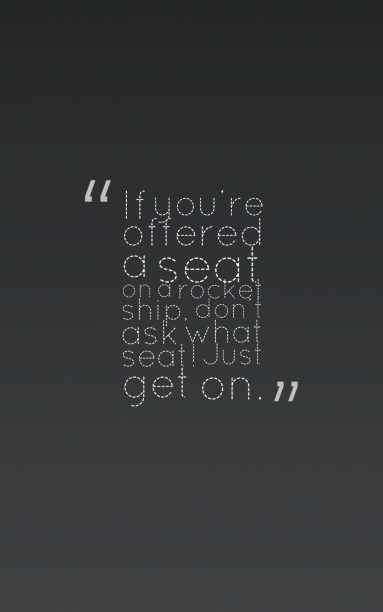 "The greatest challenge to any thinker is stating the problem in a way that will allow a solution. " 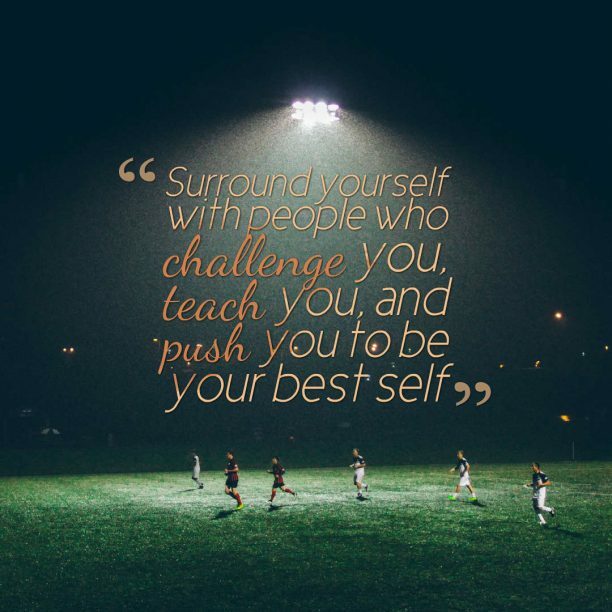 "Challenge is a dragon with a gift in its mouth?Tame the dragon and the gift is yours. " "Aggression unchallenged is aggression unleashed. " 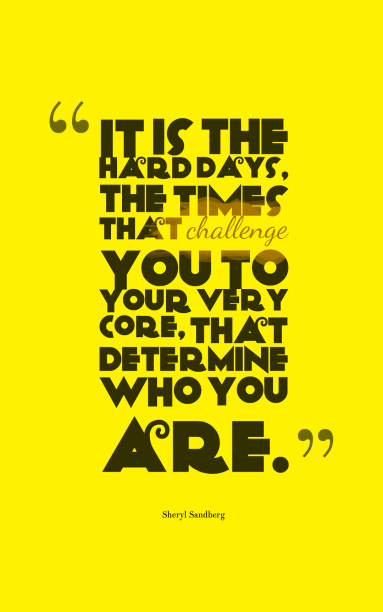 12. a painful in life? 14. 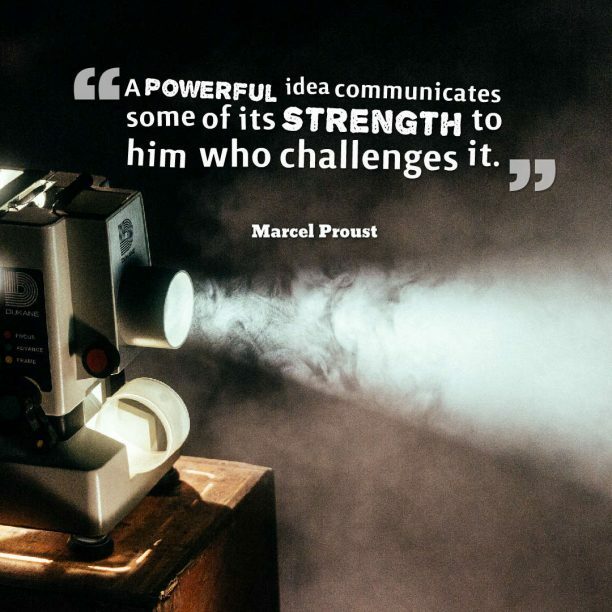 Marcel Proust quote about learning. 15. 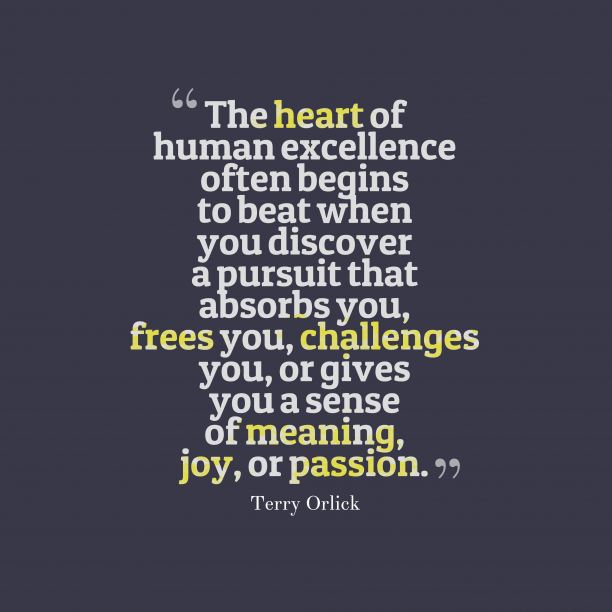 Terry Orlick quote about passion. 16. 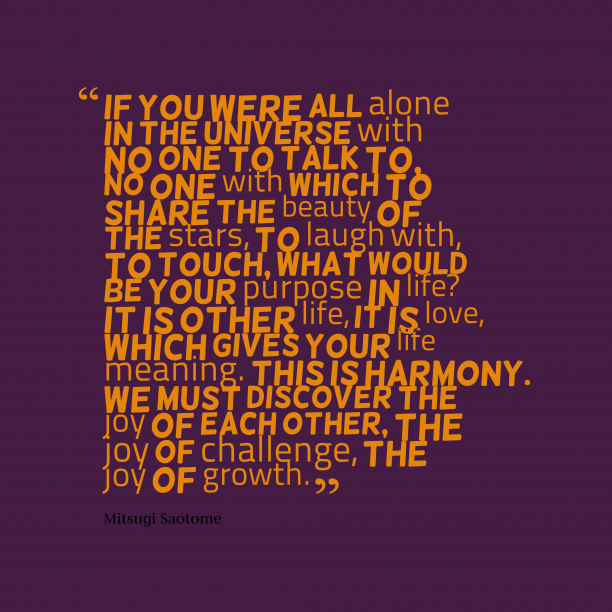 Mitsugi Saotome quote about love. 17. 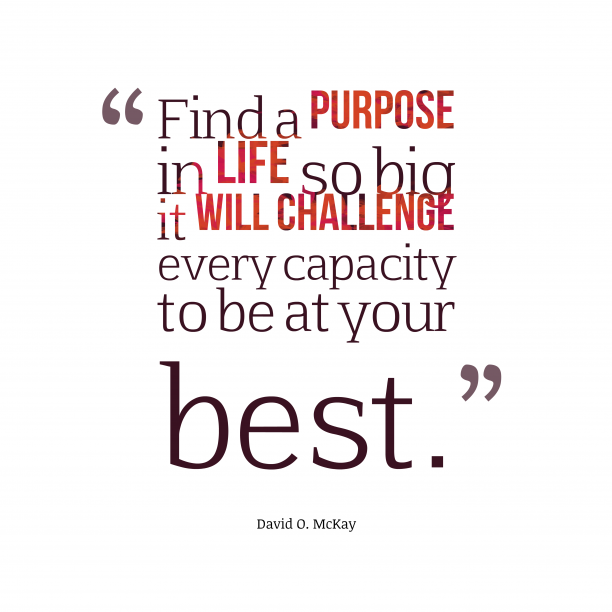 David O. McKay quote about purpose. 18. 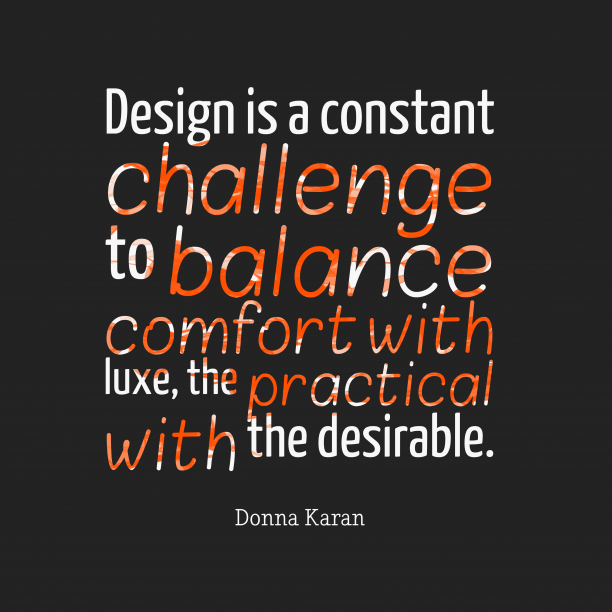 Donna Karan quote about design.